If you build it, they will come. 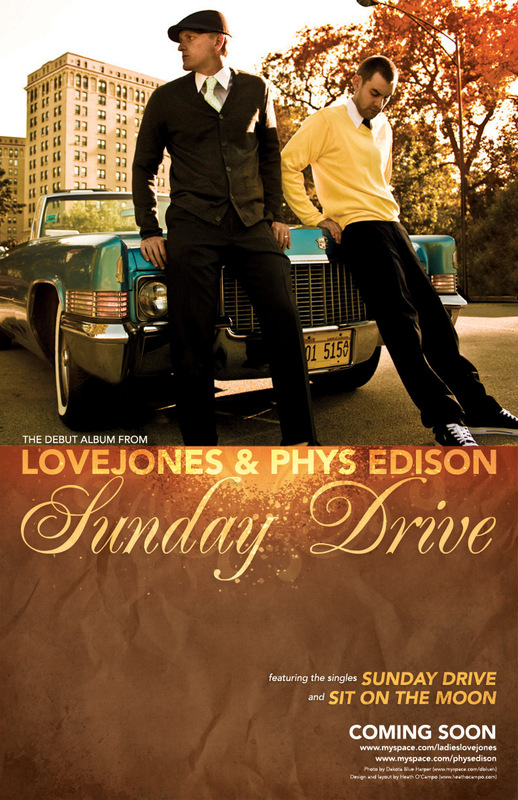 How fitting that these two tracks off of Mike Schpitz aka LoveJones, upcoming album Sunday Drive would make their way into TheOvun’s mailbox. A good site, with good music, THE SYSTEM WORKS! We will definitely keep you posted of this guy; Sunday Drive is coming at you soon so check back for it here.